The "Best" Family Boundary Story Ever — ALYN & A.J. 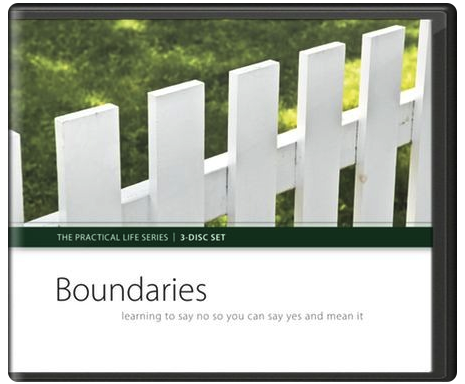 If you, or someone you know needs help with boundaries we've got some resources for you! Either watch - for free - our 5 part series on becoming powerful people, or buy our 3-part audio teaching available on CD or digital download. Have fun this Thanksgiving navigating family dynamics!